For many yearsour hobby is to collect penguins. 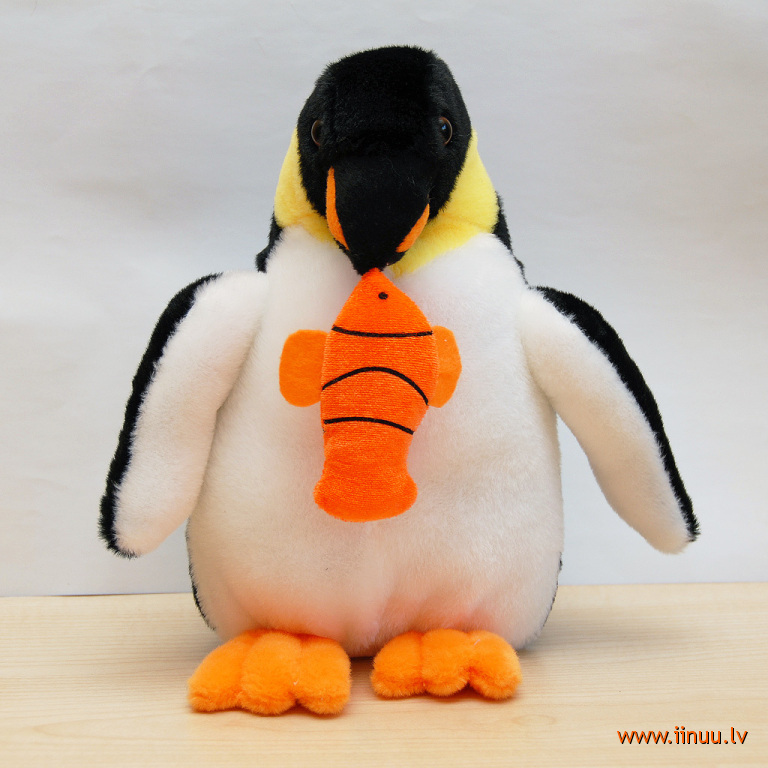 Collection is formed from penguins, made in different styles and techniques. We buy them, they are presented, and we create them ourselves.